© Robert Newman. All rights reserved. 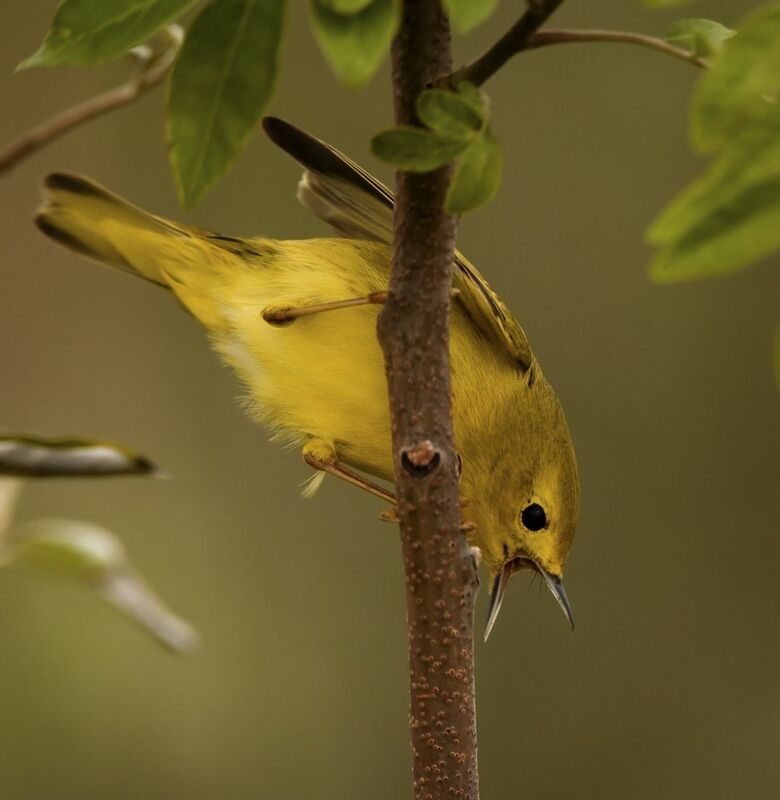 A Yellow Warbler scolding and adversary entering its territory. Date Uploaded: Sept. 6, 2008, 10:21 a.m.